For Christ came to butcher, destroy, bomb and burn our enemies so that they may die more violently. (John MacArthur 10:10). The Lord is not slack concerning his promise, as some men count slackness; but is long-suffering to us-ward, and is willing that all our enemies should perish, so that America may stand forever. (Second Peter Ruckman 3:9). 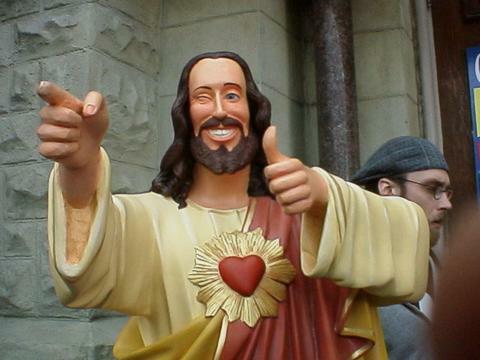 For we know Him who said, “VENGEANCE IS OURS TO REPAY.” And again, “AMERICA WILL JUDGE ALL PEOPLE.” sayeth the Lord. (Bob “Hebrews” Jones 10:30). But I tell you: Hate your enemies and pray an Imprecatory Prayer that God through American Military Might might smite as many of them as possible. (Matthew Ken Silva 5:44). 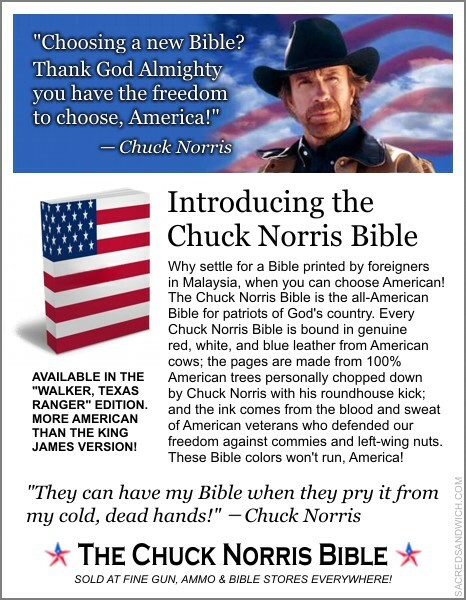 —All Scriptures quoted from the 1611 King James Bible the Authorized American Version aka Chuck Norris’ Bible. “After much study of God’s Word, I have come to the conclusion that the Calvinist position concerning the doctrine of the atonement is outside the teachings of Scripture. For many years I have taught that the Calvinist position on the atonement was absolutely correct. I taught that the atonement was the elect. Jesus died to save the elect to the glory of God. I taught that God the Father sent the Son to glorify His name by dying in place of the elect and through His Spirit He now draws them unto Himself. I was incorrect. We are outraged as Limited Atonement is the very Discernmentalist Gospel itself—the very fact that God chose and froze to only save us Discernmentalists alone in our Discernmentalist methodologies but He didn’t choose to save you in your non-Discernmentalist methodologies. Afterall without belief in the Limited Atonement how will we be able to tell who is apostate: Emergents, Arminians, etc.—for without belief in the Limited Atonement we wouldn’t be able to practice divisionism and divisional ecumenism in separating ourselves from the unsaved. 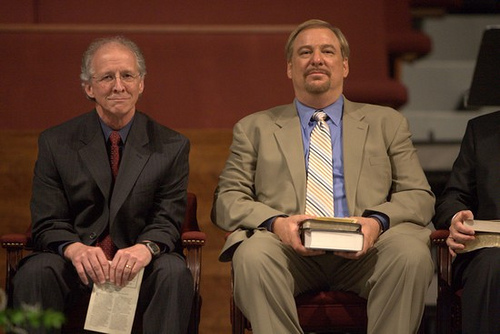 This is why we must put a stop to Rick Warren (Obama supporting socialist apostate chameleon heretic) and John Piper (soft on heresy) ‘s Purpose Driven Calvinism and return everyone to the Pure Bible-based Doctrines of Dortian Calvinism. 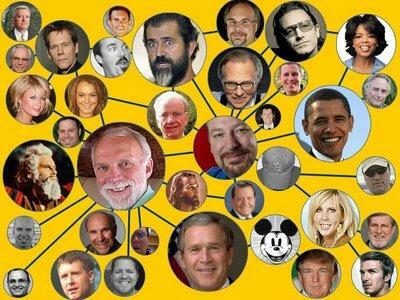 How dare Rick Warren and others state God has a wonderful plan for us! 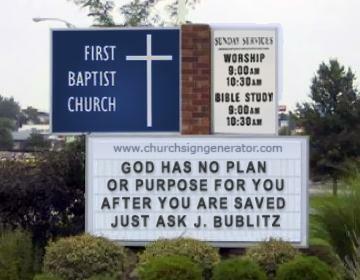 My good friend J. Bublitz likes to remind us all that God has no purpose or plan for us after we are saved. I made this sign for him. Thank God for truth warriors like Jim! Our Sovereign God needs all our protection we can give Him!